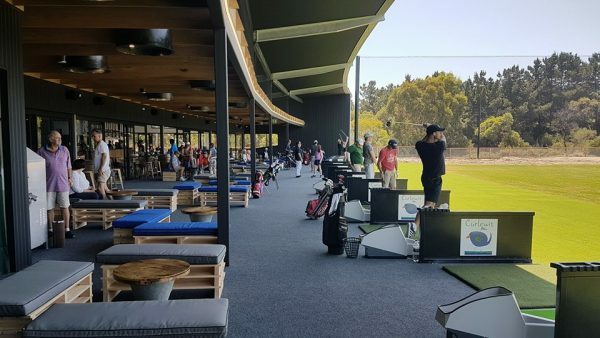 After two years of planning and eight months in construction, The Range @ Curlewis quietly opened its doors in January. 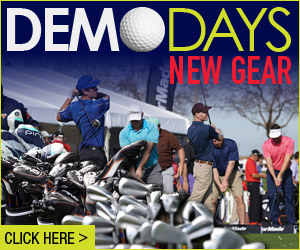 The tagline is ‘Experience Epic’ and everything about The Range @ Curlewis is just that. The ambience and experience encapsulates innovation, excitement and fun. Military-grade technology, indoor/outdoor driving bays, fabulous mini golf, top hospitality, conference facilities are all within easy access for all upon entering this stunning space. 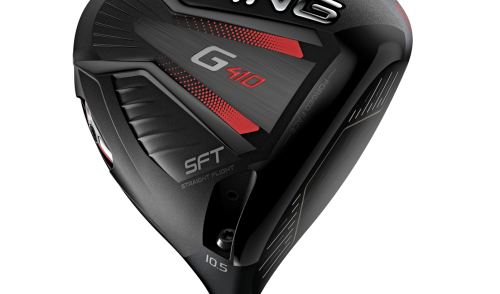 The range features 18 indoor/outdoor driving bays (9 of which feature pop-up automated tee systems), fun targets which indicate distance (total length is just over 250 metres); two XGolf Simulators; two ES15 units (which provide club head speed, ball speed, smash factor, spin rate and distance), a dedicated teaching/training bay, Trackman Golf performance technology, dedicated chipping area, 35m north-facing deck, Conference facilities (fully equipped with sophisticated AV/audio facilities) for up to 200 people, and three distinct dining areas. The facility also offers a two-tier Mini Golf course designed and built by ProGreen, one of Australia’s best mini golf architects. 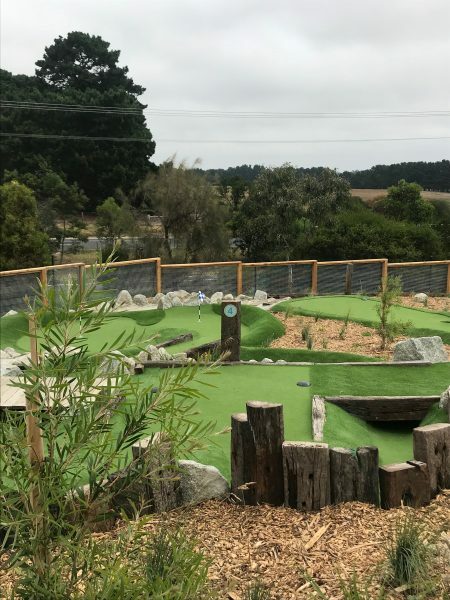 The mini golf course is contemporary, great fun and challenging for all and features a reticulated recycled water stream running through a lot of it. More than 3,000 plants and trees have been planted in and around it, making it aesthetically stunning. In early 2018, The Range team plans to activate yoga and various fitness classes within the complex as well so that it evolves as a true community hub. 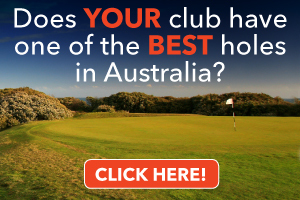 The Range @ Curlewis is located approximately 1km from the existing clubhouse and has its own dedicated entry. 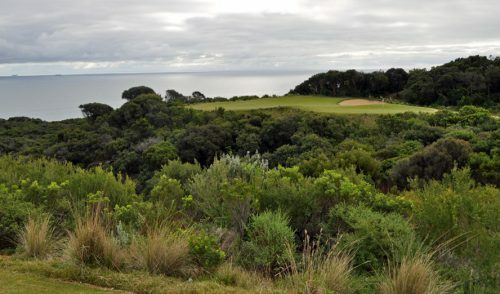 It is at the western end of the golf course adjacent to the Bellarine Rail Trail. 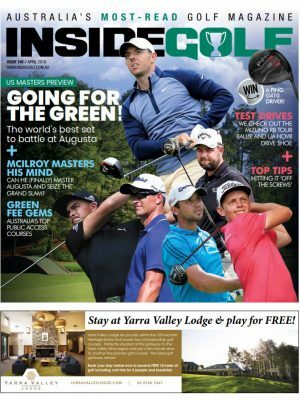 The Curlewis Clubhouse and The Range constitute two distinct, totally different experiences and purposes. 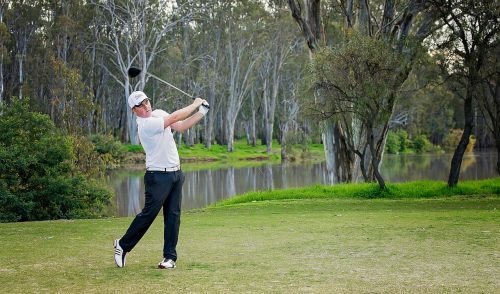 The existing Club House will continue to be the central hub of Curlewis Golf Club – the Pro Shop will remain there, Green Fee players will register there, golfers will commence their 18 holes from just outside the Club house and putting green area. 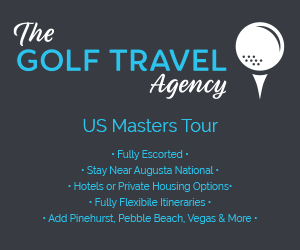 The Club house will also remain as a popular contemporary dining facility with great lunches 7 days and top Bistro dining Friday and Saturday nights. The food offerings are quite different from what’s on offer at The Range @ Curlewis which will offer a broad range of cool share concept meals and snacks (including Breakfast 7 days). The Range also features an extensive range of healthy juices, smoothies, coffee, beers, wines and cocktails.